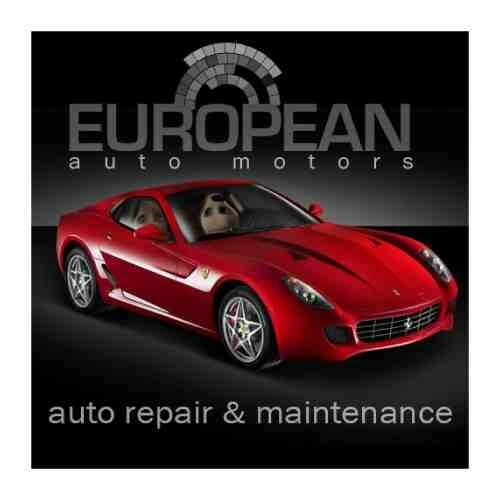 European Auto Motors is a full service, German, Italian and British auto repair & maintenance facility. Located in Doral, FL. Started in Sept. 1995, we are family owned & operated and take pride in our workmanship & ethics. 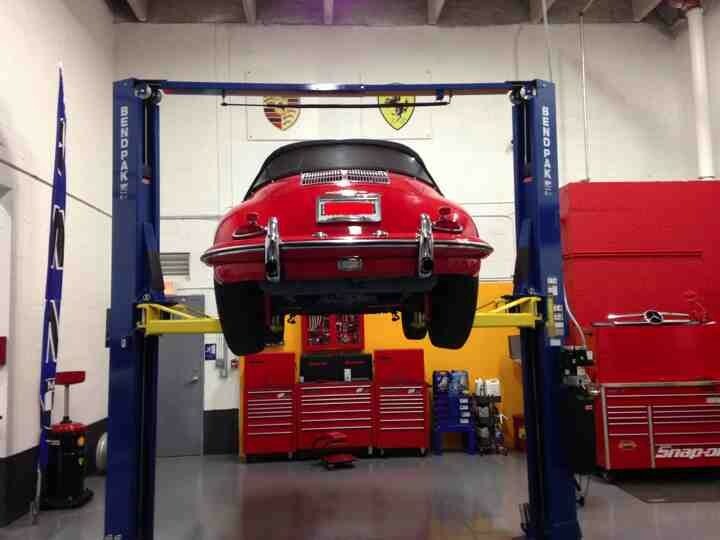 We Proudly Service: Audi, BMW, Mercedes-Benz, MINI, Porsche, Volkswagen, Land Rover, Ferrari, Maserati and Lamborghini. Our Specialties: AC/Heating, Check Engine Light, Diagnosis, Muffler & Exhaust, Oil Change & Lube, Scheduled Maintenance, Service & Repair, Timing Belts, Transmission Repair, Windshield/Glass and body repairs. Our Amenities: Service Guarantee, Shopping Nearby, Shuttle, Towing, Warranty Accepted, Wireless Internet. 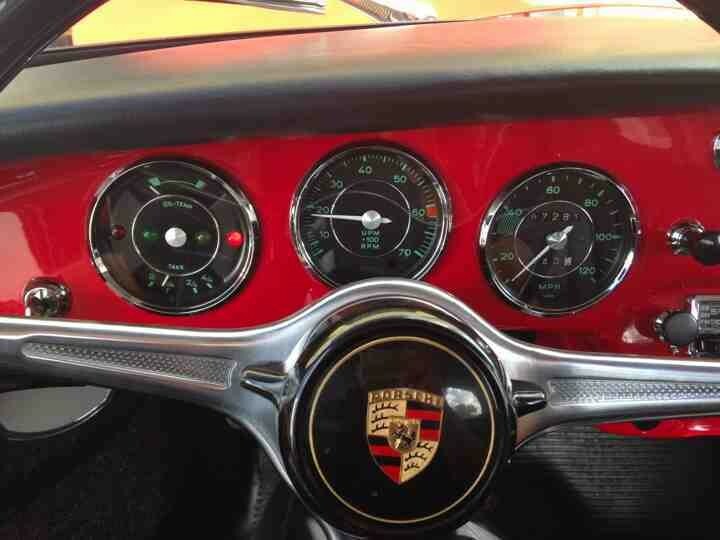 European Auto Motors has expertise in Porsche auto repair services including auto body repair, air conditioning service and repair, automatic transmission service and repair. 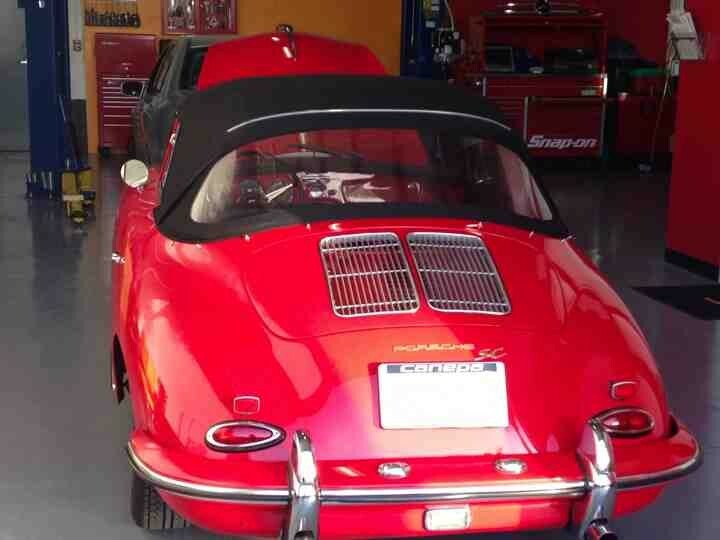 Striving to meet the needs of your Porsche automobile, our professional, certified auto mechanics and menu of auto repair services provide a full range of service for your Porsche repair needs. 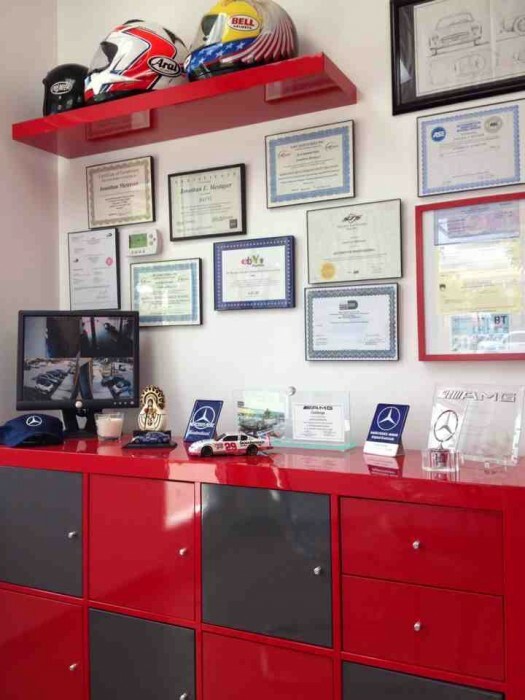 Our state of the art auto service and repair facility situated in Doral, Florida, is equipped with a sophisticated service & repair technology. Our capabilities allow us to diagnose and correct your Porsches troubles and performance issues accurately and quickly. First time here and I like it. Awesome service, small and clean shop. They have the latest equipment and very knowledgeable about the brand, will never go back to the dealer. Thanks, Jonathan. Excellent experience... great staff... My car needed various problems to be fixed and everything was taken care of in a timely fashion... There is even a private waiting area available with tv and AC. My car is running smooth and all the problems are gone. 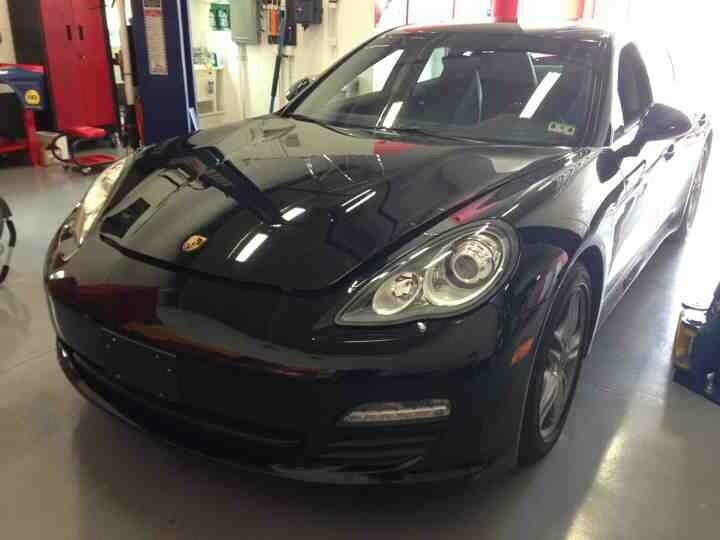 I truly recommend European Auto Motors. Great service and honest! It is hard to find honest mechanics, I had taken my Mini to a different mechanic for a quote on my breaks so I kind knew what it needed to be done. European Motors gave exactly the same diagnostic with a better price! The facilities are amazing! They have a clean environment, internet and TV, first time you feel like staying while your car gets services. Highly recommended! Found this guys on Google and I was amazed. 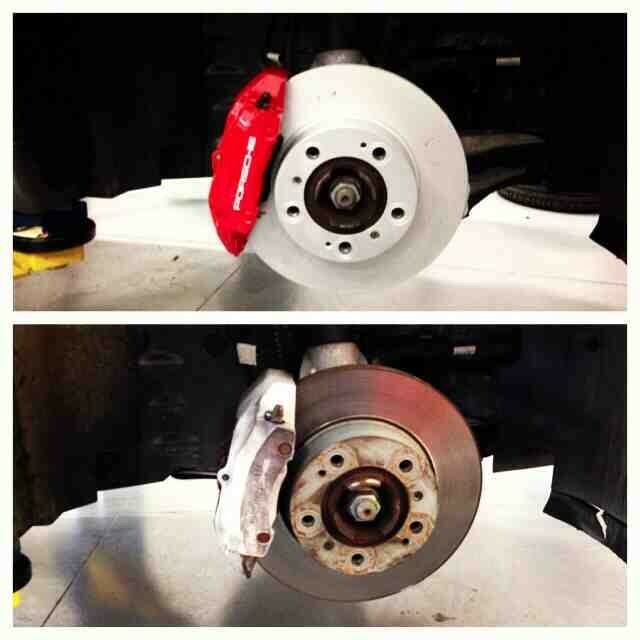 The shop is super clean and organized, the prices are a lot more reasonable than the dealer, and they finish my brakes and service the same day. Thank you, Jonathan. 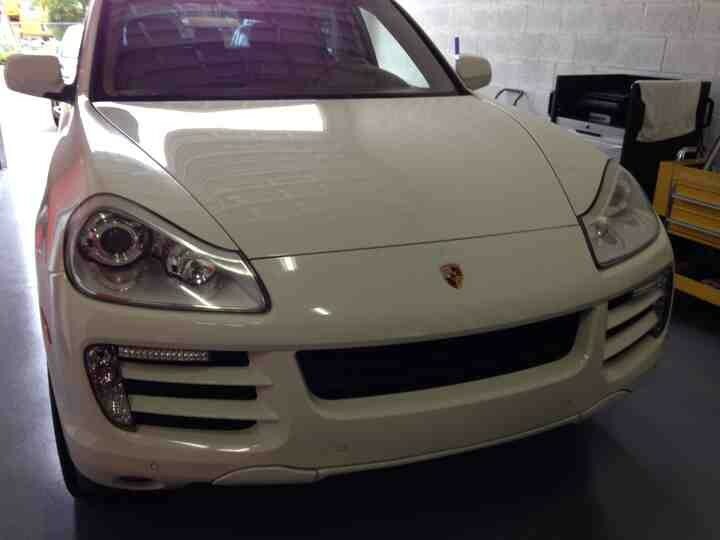 I take both my A8 and my Porsche Cayanne GTS to European Auto Motors and have done so since since they opened. I find their facility to to clean and well maintained. They are both knowledgeable and helpful in diagnosing what is needed, reasonable and fair in their pricing and more than accommodating in their servicing. Great experience and they were reasonably priced. Fast, friendly service is sometimes hard to find in Miami but they did a great job. I recommend this shop, it's super clean and the prices are fair. The owner is very knowledgeable about the brand. Les recomiendo Este taller super Limpio buenos precios y ante todo buen servicio me antendieeon super bien y me Senti Como en mi casa. Jonathan es el mejor. Jonathan checked my car and confirmed my impressions that alignment and wheel balancing will fix the high speed vibration my car shows. Professional and prompt service in this first visit is assuring I'll keep using European Auto Motors to service my Porsche. European Auto motors is excellent. I definitely recommend coming here for any and all your BMW needs. Clean shop, great prices, and excellent customer service. Jonathan is the man! You won't go wrong with him. Excellent service, great prices, cute and comfy waiting area. I have not had a good experience with an auto repair shop since my mechanic passed. 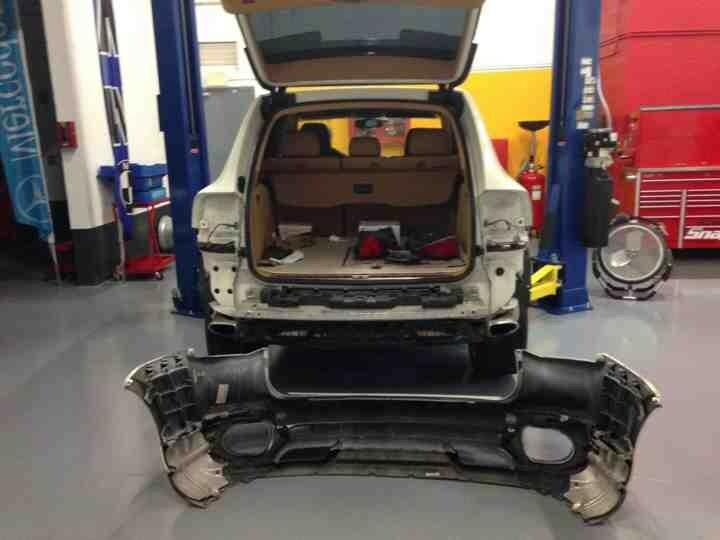 As the few repairs shops I have gone to have tried to rip me off and did not know how to repair my Range Rover. 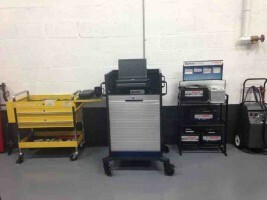 But This shop has restored my faith with providing the correctional diagnostics and excellent customer service. My car repairs were analyzed correctly and repaired without someone trying to rip me off and who does not know how to repair Range Rover or correctly interpret the error codes. 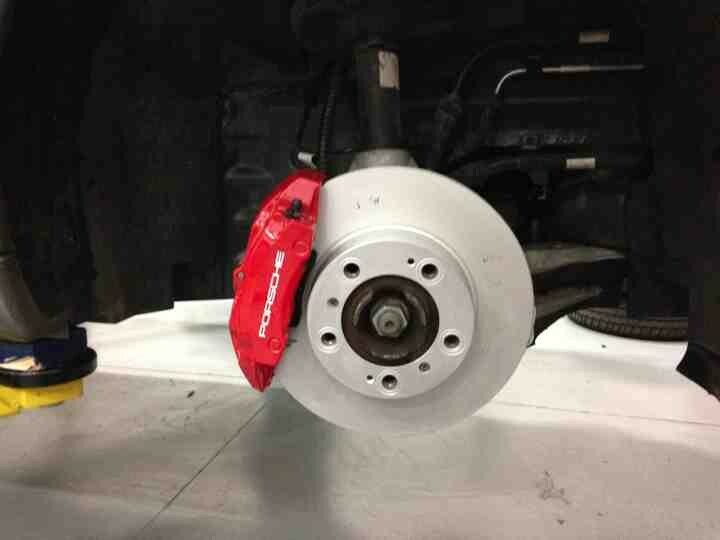 If you need your Range Rover serviced you should give them a call. I needed to have an oil change done, and Jonathan delivered quickly - even though I had called only a half hour before! Waiting room was comfortable, but the collection of cars serviced here were far more entertaining. 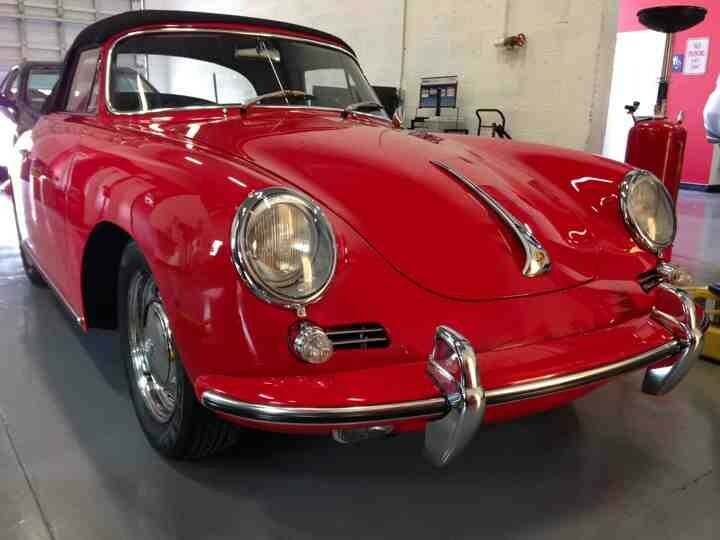 Where else can you find a 300SL Gullwing sitting pretty next to a classic Porsche 356? The Spyker inside was almost jealous. Thank you! Jonathan offers professional customer service and affordable prices. I strongly recommend this place! My M3 had a very rare problem with the valve timing, after taking it to many shops I was ready to give up on the car to sell it. Then I found European Auto Motors, took my car there they described to me the problem in full detail assuring I have understood what the problem was. The guys down there are really cool and fun to be around with. They fixed my car with quality original parts and gave me a really good deal on it to. A+ service, recommend it to everyone. This shop is awesome clean and Jonathan really knows is stuff. Thank you very much!! Very professional and excellent service, I'm so glad I found this place. My car was ready on time and Jonathan was nice enough to explain what he did and what was wrong with my car. I'm not into cars so I rarely know what's going on but now after talking to him I understand a little better. Ill e coming back for sure. 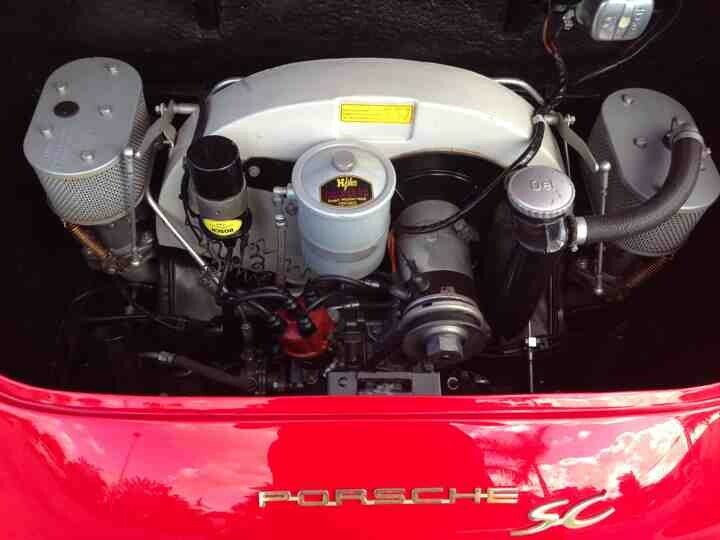 Today I took my 911 to be serviced, it need it new brakes and the major service. Jonathan took care of it really fast and at a lot better price than the dealer. Thank you so much. Oh and the shop is impeccable you can almost eat on the floor. Brought my vehicle in for replacement of the catalytic converters. Service was great, timely and reasonably priced. 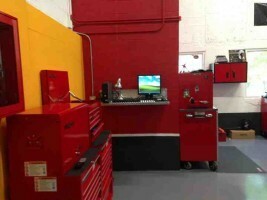 Shop was clean, well organized and professional. Also found and solved some other issues that I was only slightly aware of. Came away with solid advice on future service needs and maintenance tips. I will be taking my car there from now on! I've been his client for over 8 years. 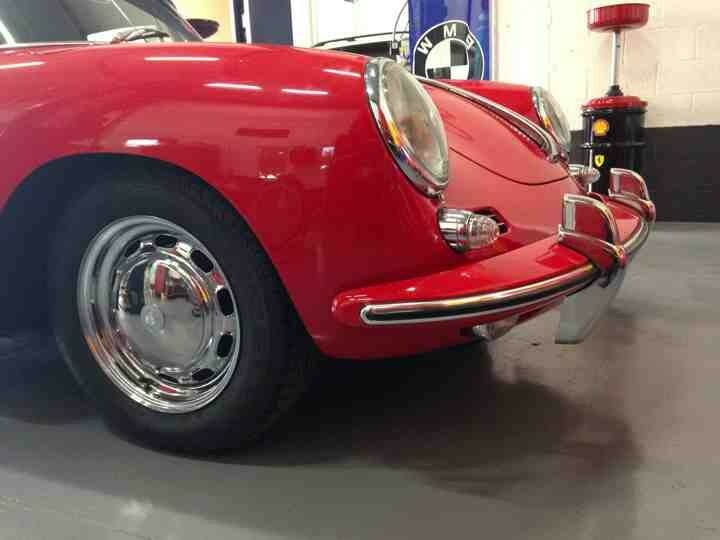 Never had any issues, the car has always delivered back on time, as promised and all the repairs done. 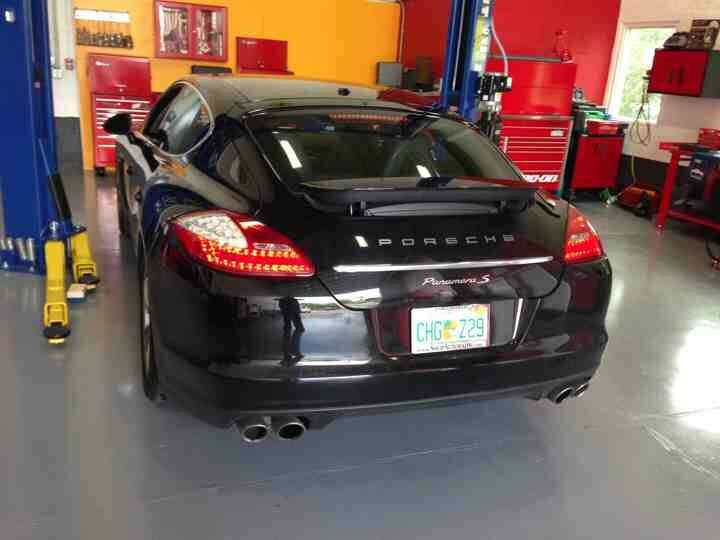 I just took my car to his new location in Doral, beautiful and clean, by the way, and again a happy customer. This shop is excellent for us Land Rover owners, well equip and excellent knowledge from regular services, maintenance and repairs, to off-road improvements, and of course without killing me with the dealers crazy price. Keep up with the good job and thanks! European Automotors is the best workshop where I have repaired my car! Excellent and personalized service, great prices and they have the most advanced technology and equipment. The place is spotless clean!! And really nice! I recommend it 100%. I would definitely recommend European Auto Motors to my friends. My husband and I were very highly impressed with the excellent customer service, trustworthiness, courtesy and demeanor of the staff. I worry every time I go to a MB dealer repair shop because I always feel that they look for anything to add to the bill. I was relieved this time because it's affordable and within my budget. My husband came to pick me up and requested if he could put air on his SUV tires. They saw a nail on his tire and they fixed it with no charge. That is a random act of kindness! I feel that I have found a repair shop that I could trust and I'm definitely coming back here for my car service. Jonathan is one example of good is not good enough. Excellent service is what they offer! 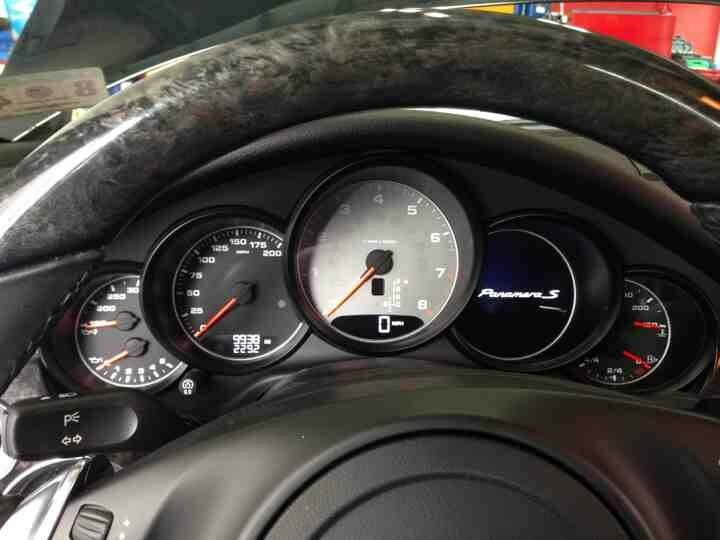 First time to European Auto Motors and I like it. 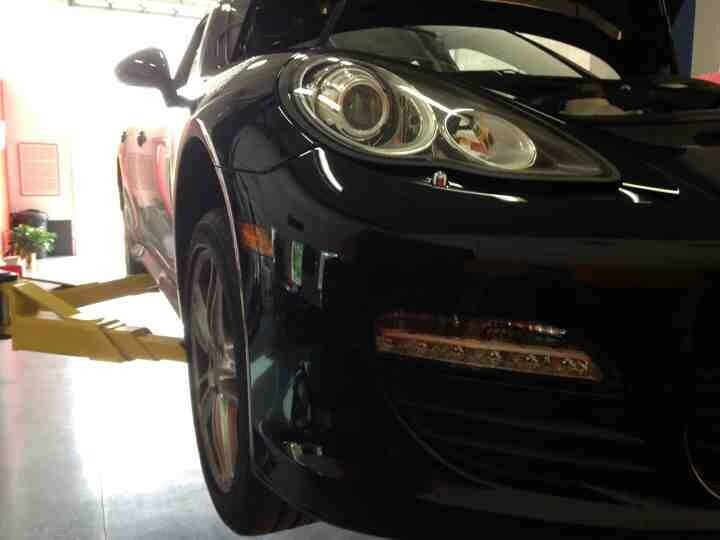 Awesome Porsche service, small and clean shop. 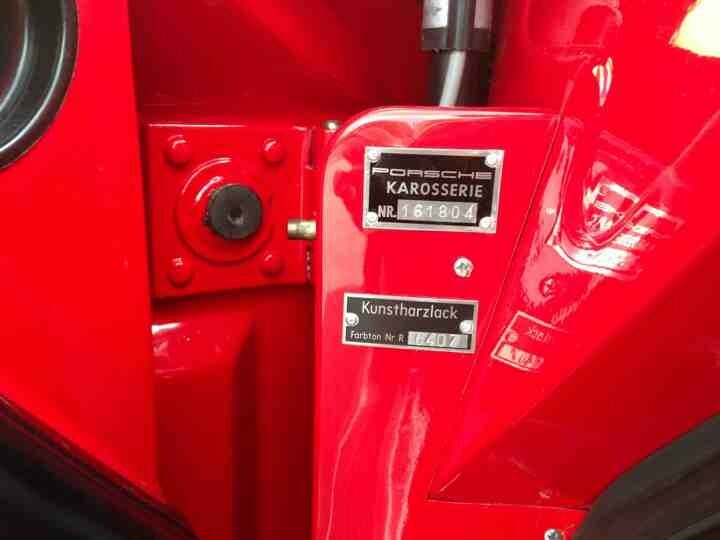 They have the latest equipment and very knowledgeable about the brand. Will never go back to the dealer. Thanks Jonathan. Quick and professional. I called European Auto Motors on Friday and Jonathan was able to diagnose my car on Saturday morning, he was thorough and the price was very reasonable. I have to commend the condition of the shop, very neat. I needed to have an oil change done, and Jonathan delivered quickly - even though I had called European Auto Motors only a half hour before! Waiting room was comfortable, but the collection of cars serviced here were far more entertaining. 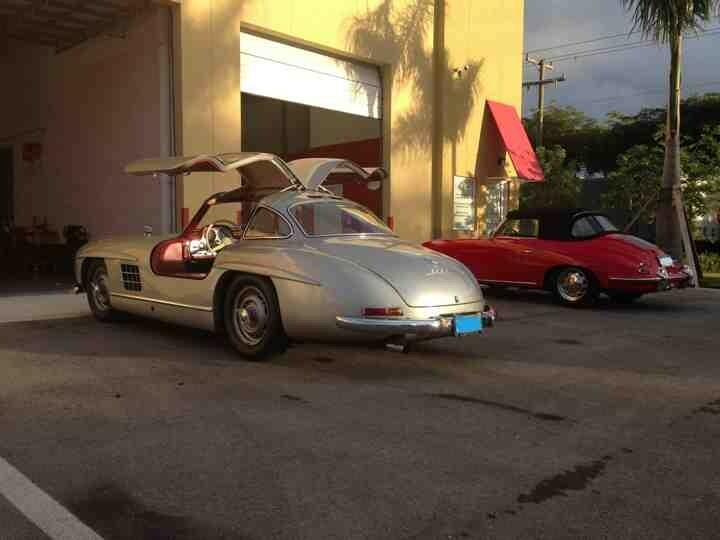 Where else can you find a 300SL Gullwing sitting pretty next to a classic Porsche 356? The Spyker inside was almost jealous. Thank you! 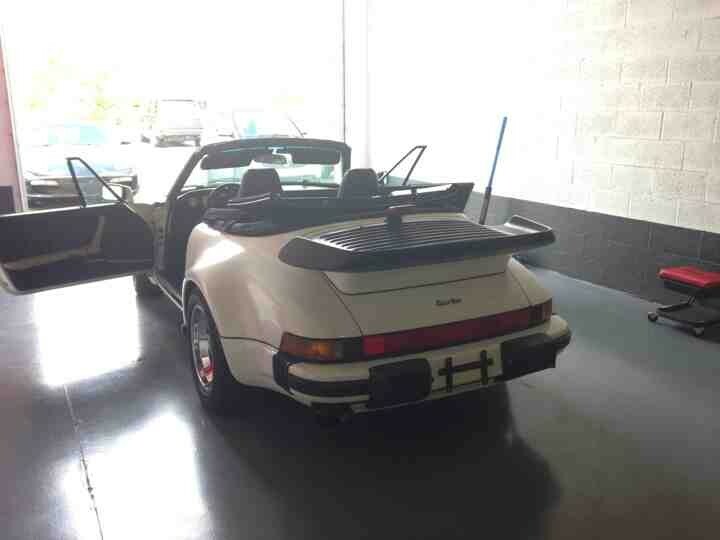 Today I took my 911 to be service at European Auto Motors, it need it new brakes and the major service. Jonathan took care of it really fast and a lot better price than the dealer. Thank you so much. Oh and the shop is impeccable you can almost eat on the floor. Andres thank you for the feedback!! !